This year, a dynamic island festival will take place on the beautiful Santa Catalina cay. More details on this multi-day complete island takeover is coming soon. The information on this page is for the past sailing, Groove Cruise LA 2017. It is for reference only. *This is a direct link to the reservation system. Be sure to visit the official Groove Cruise website for all details, terms, and conditions. Last year, the 2016 West Coast event was Groove Cruise Cabo. 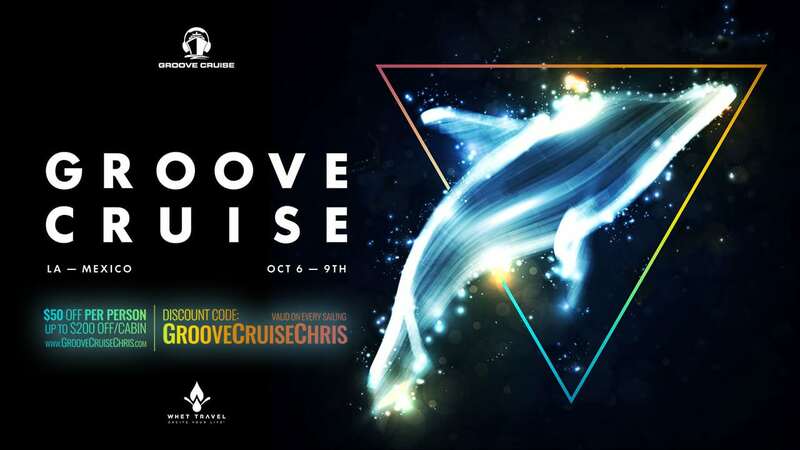 View all Groove Cruise LA posts.